Yes! I want to save 51% off Canada’s only Asian Canadian community-based arts and culture magazine dedicated to the people, issues, and ideas that are changing the face of a nation. 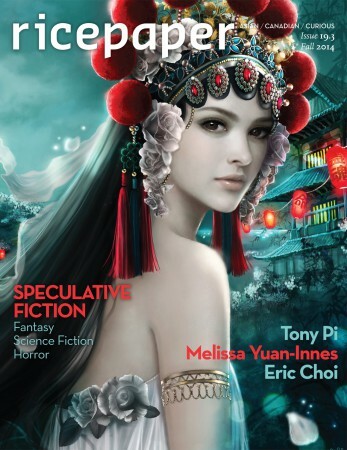 12 issues for only $53 – That’s 51% off the cover price – BEST DEAL! 8 issues for only $45 – That’s 37% off the cover price. 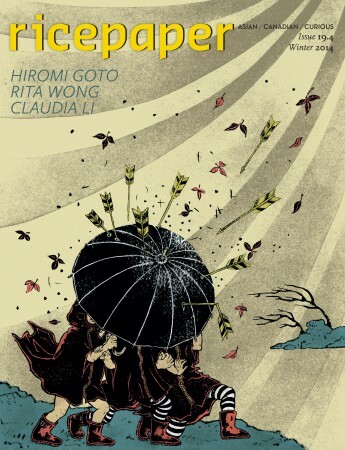 Ricepaper is published quarterly by Asian Canadian Writers Workshop Society. Alternative methods to purchase a subscription is to purchase over the phone just call (604)872-3464 or by snail mail, our address is PO Box 74 174 Hillcrest RPO, Vancouver BC V5V 5C8.